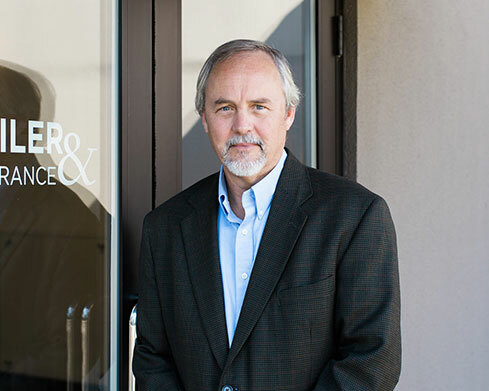 Bob joined JD Fulwiler in 2011 and specializes in Entertainment and Film Insurance and Insurance for Nonprofits. 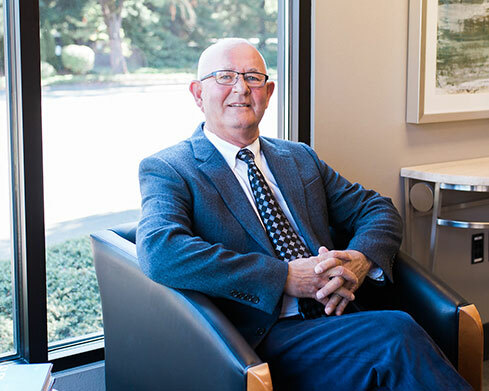 As a previous owner of an insurance agency, Bob has over 30 years of experience in the insurance industry and has held a Chartered Property Casualty Underwriting designation, CPCU, since 1994. Bob works out of the Portland office as well as his home/office in Sisters, Oregon. 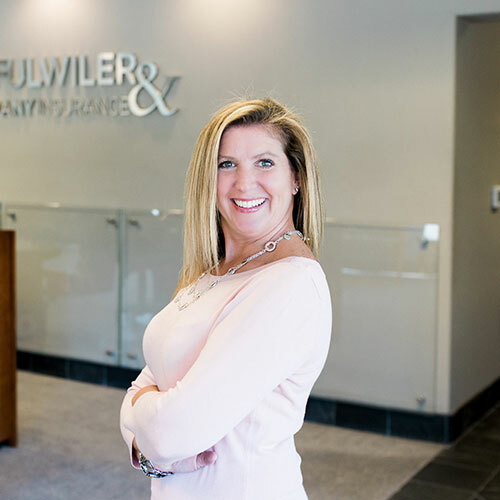 Becky joined JD Fulwiler in 1999 and specializes in insurance for work truck manufacturers, distributors and trailer dealers in addition to other commercial industries. 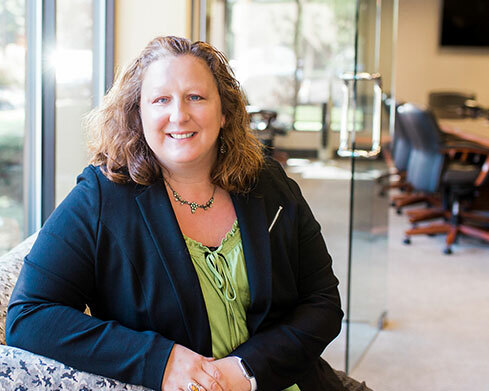 As our Director of Association Programs she works closely with the NTEA (National Truck Equipment Association) and the NTDA (National Trailer Dealer Association) to provide association members and the industry with customized insurance solutions. Becky has over 24 years of experience in the insurance industry and maintains a Chartered Property Casualty Underwriting designation, CPCU. Little Known Fact | Becky was a vocal jazz major at Cornish College of the Performing Arts. 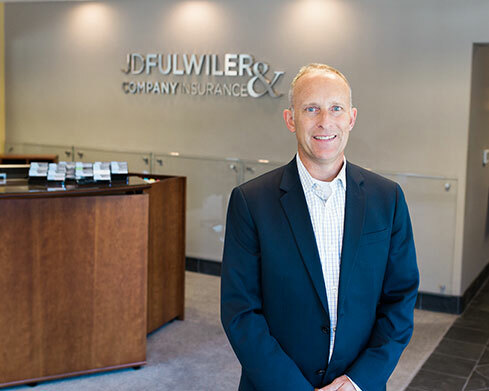 Ed, a graduate of Portland State University, joined JD Fulwiler in 2017 with over 17 years of insurance experience. He specializes in insurance solutions for the Transportation Industry. Brigitt attended Kennesaw State University, joined JD Fulwiler in 2011 and has over 30 years of insurance experience. As Director of our EventInsuranceNow program, Brigitt specializes in event, film, and entertainment risks of all sizes across the United States. EventInsuranceNow.com is an online platform that allows retail buyers and brokers/agents to quote and bind coverage instantly. Little Known Fact | Portland is the smallest city Brigitt has ever lived in! She enjoys tandem bike riding with her six year old son. A University of Oregon graduate with over 15 years of experience in the insurance industry, Todd joined JD Fulwiler in 2003. 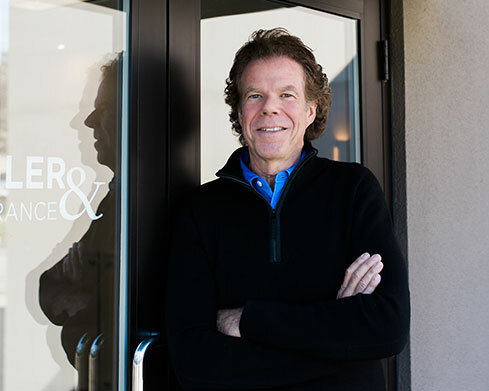 Todd specializes in Construction Insurance, Insurance for Wineries (build first, drink later), and holds his Certified Insurance Counselor, CIC, designation. Little Known Fact | Todd enjoys golf and fishing but usually ends up just fishing his ball out of the water. 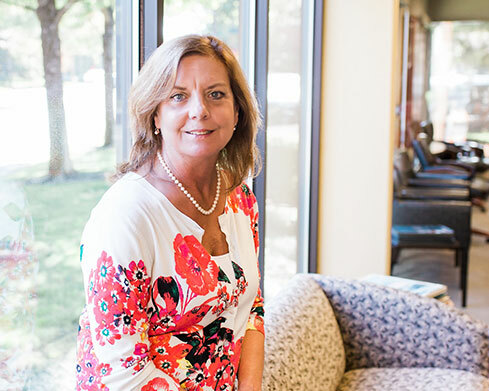 Nancy joined JD Fulwiler in 2011 and specializes in insurance for the hospitality industry. 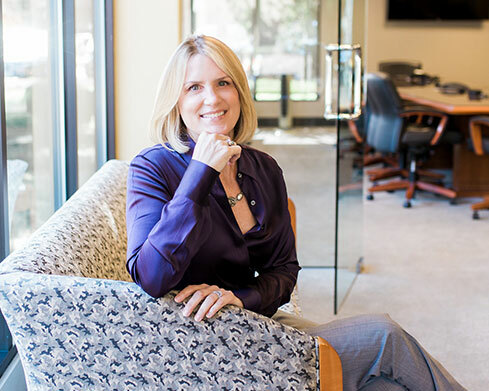 With over 18 years of experience in the insurance industry, Nancy also has background in working with special events, entertainment, nonprofits and private schools. Nancy is a graduate of University of Wisconsin-Milwaukee with a Bachelor of Science in english literature and woman’s studies and maintains a Certified Insurance Counselor, CIC designation. Little Known Fact | Nancy has scuba dived with reef sharks and barracudas in the Caribbean Sea. Diane specializes in Nonprofit Organizations, Contractors, Architects & Engineers, and Manufacturers. 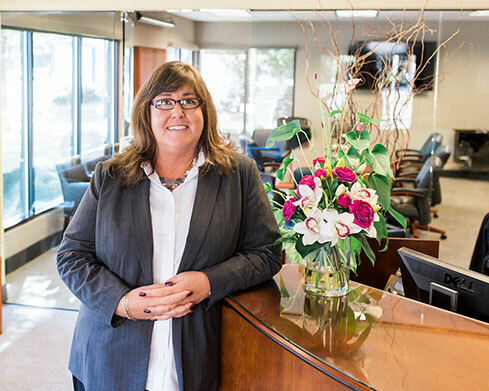 She has over thirty years of experience and has been with JD Fulwiler since 1990. Little Known Fact | Diane once jumped out of a perfectly good airplane! Chris is a graduate of Oregon State University and joined JD Fulwiler in 1997. 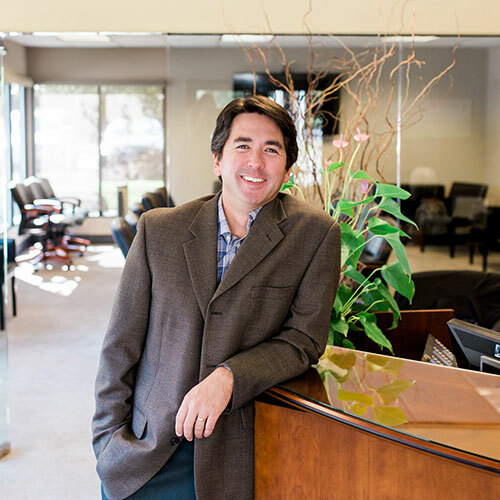 He specializes in insurance for Nonprofit Organizations. Little Known Fact | Chris enjoys roasting his own coffee and making home-brewed beer. Dave joined JD Fulwiler in 1996 with a strong background in finance. As a previous Vice President of a local bank, he obtained the knowledge and expertise in insuring financial institutions. While managing the banks’ commercial insurance operations he consulted and placed property and casualty insurance products for commercial customers. Today, Dave represents over 25 financial institutions across the United States. His goals in business are simple – do my very best at all times and actually do what I say I’m going to do with the challenges presented before me. Keith joined JD Fulwiler in 2007. Keith graduated from Lewis and Clark College with a Bachelor’s Degree in international relations and political science. He specializes in commercial insurance, risk management, and loss control. Little Known Fact | Hallmark movies make Keith cry! 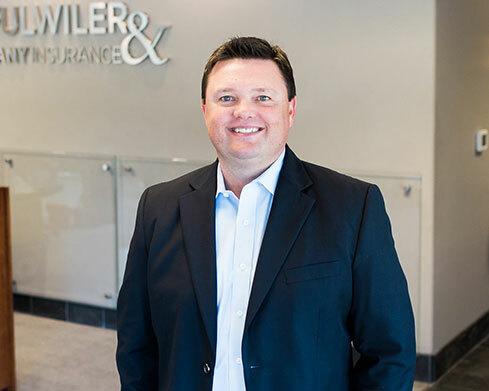 Tyler joined the JD Fulwiler team in 2018 with many years of insurance experience. Today, Tyler specializes in commercial insurance solutions for Contractors, Manufacturers and industries that rely heavily on professional liability coverage. 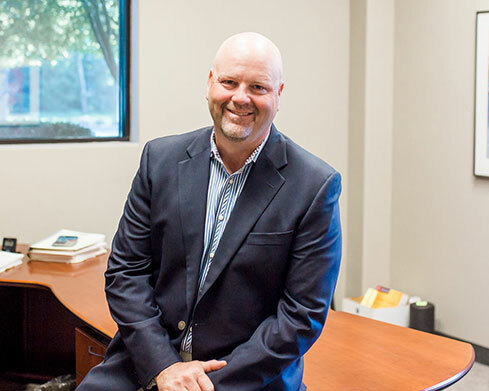 His family has a long line of well-respected individuals in the construction industry which drives his passion for providing the right insurance solutions for contractors and manufactures across the Northwest. Tyler holds an AAI designation and is currently pursuing his CPCU. He lives around the corner from JD Fulwiler’s downtown Vancouver location with his wife and two sons which makes for a great commute. Little Known Fact | Tyler used to go by Ty until he met his wife, Tai, who shares the same name! 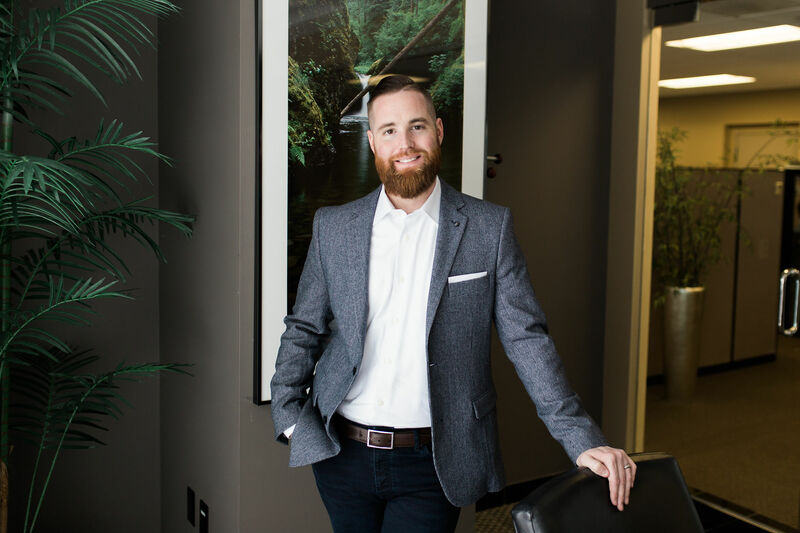 Nate joined JD Fulwiler in 2019 following 8 years of B2B sales experience in manufacturing, food & beverage, SaaS and insurance. An Agricultural Business Operations graduate of University of Arkansas, Nate lives in Portland with his wife and four children. Little Known Fact | Nate and his wife are both twins! Jenny joined JD Fulwiler in 2002. Jenny specializes in Court (Fiduciary and Litigation) Bonding and other commercial surety bonds. Little Known Fact | Jenny frequently out-fishes her husband and is also a Fiber Fanatic (quilting, knitting, embroidery, wool applique)! 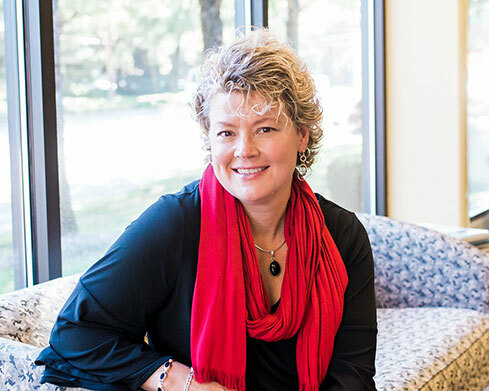 Shelly joined JD Fulwiler in 1997 and specializes in Employee Benefits solutions for Nonprofits. Little Known Fact | Shelly barrel raced competitively for several years and now enjoys quiet trail rides. A graduate of University of Oregon with over 8 years of insurance experience, Scott joined JD Fulwiler in 2014. He specializes in life and disability insurance planning: personal needs, business needs, key man, buy-sell funding, estate planning, and business continuation. Scott and his wife, Jen, have two daughters Olivia and Sophia. Little Known Fact | Scott grew up in Anchorage, Alaska and is an avid golfer, “carries” a 1 handicap. Bridget joined JD Fulwiler in 1991 and has been specializing in personal lines insurance for over 26 years. Bridget writes an array of personal lines coverages and provides exceptional customer service to our existing personal lines clients. Little Known Fact | Bridget enjoys traveling with her family to warm sunny places. 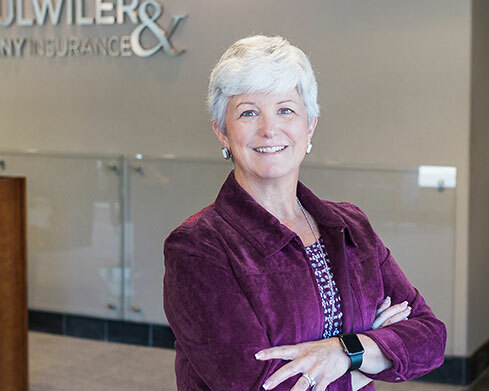 Patty joined JD Fulwiler in 2016 with over 33 years of insurance claims experience. 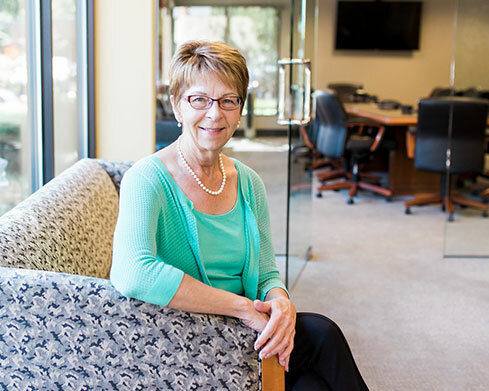 Patty provides claims assistance to both our commercial and personal insurance clients. Little Known Fact | Patty loves the outdoors, whether it’s camping, four-wheeling, or gardening. 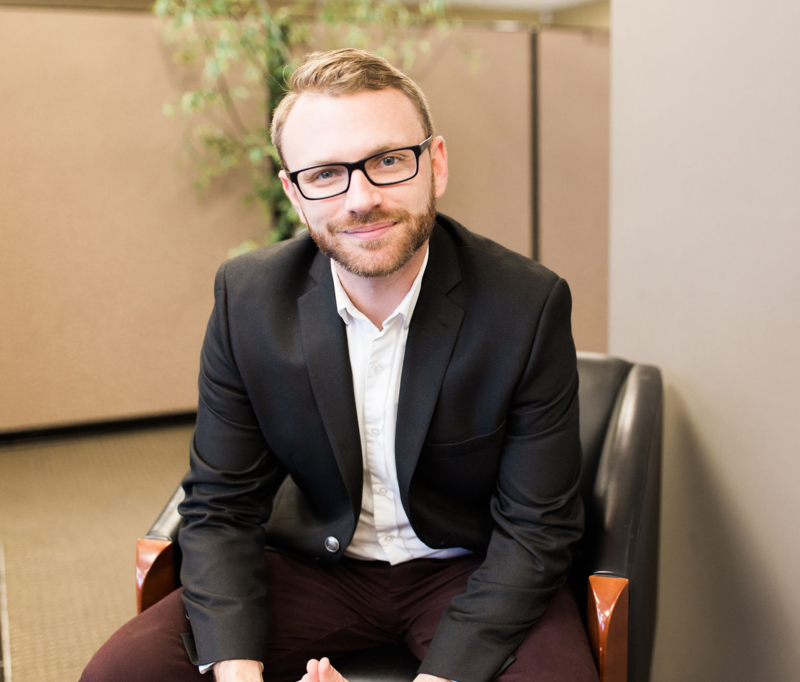 Sean is a graduate of Portland State University with a Bachelor of Science Degree in marketing and advertising. With over 3 years of sales and marketing experience, Sean joined JD Fulwiler in 2017. He provides assistance to the sales team in acquiring new business prospects and setting appointments as well as providing support to the marketing department. 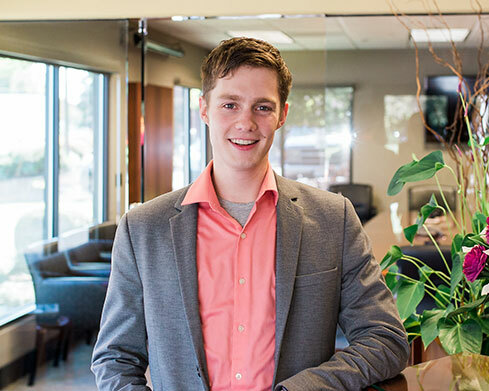 Sean is our social media guru, optimizing our LinkedIn profiles and our agency social media presences. Little Known Fact | When he was younger, Sean lived in Hong Kong for two years and can still speak a few words of Mandarin.